Best tools for prepping dump recipes - everything you'll need! 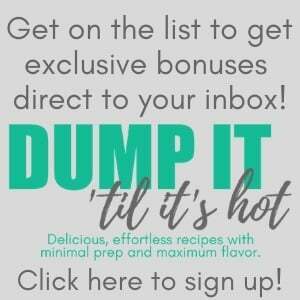 As I mentioned in my last post introducing my new series Dump it ’til it’s hot, I’d be sharing some posts this week with some of the best tools for preparing dump recipes. 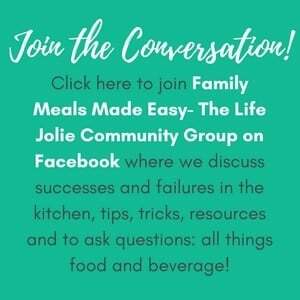 I try to keep things as simple as possible to get these easy dinners onto your table, but here are some awesome tools that I love, which will make the preparation of these recipe as efficient as possible. 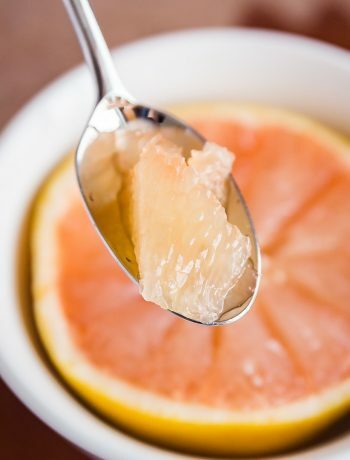 While I know that most of us don’t have huge kitchens with tons of space for a million different gadgets, the following items are important to have on hand for preparing any recipe and don’t really require explanation (you probably already have them on hand but here are the ones that I love. Mini prep processor or a chopper– to make prep a breeze! Slow cooker– I like this particular slow cooker because I can transport it easily to parties and get-togethers. 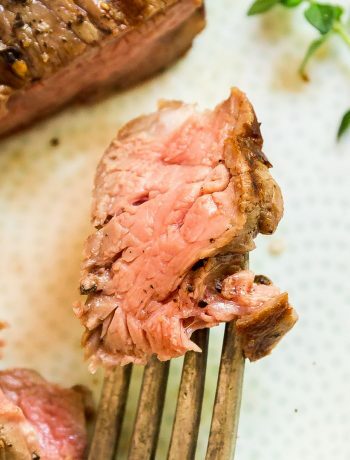 Instant pot– This has been a lifesaver for me on days when I forget to dump the ingredients into the slow cooker and still want that amazingly fall-apart-tender-meat. 9″ x 13″ pan– Any of dump recipes that call for baking are written to be baked in this size pan. Grill tongs – Always good to have for any of the grilling recipes! Meat thermometer – Once again, a must when grilling meats. 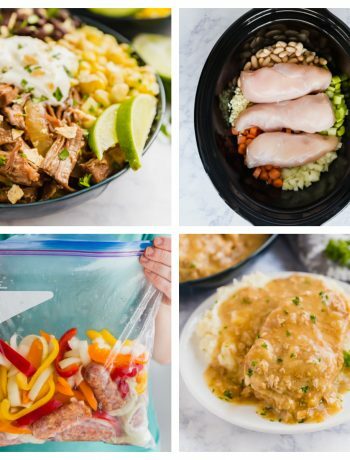 The great thing about dump-and-go recipes is that they lend themselves very well to make ahead meals, easy freezer meals and meal prep for things like lunches throughout the week. 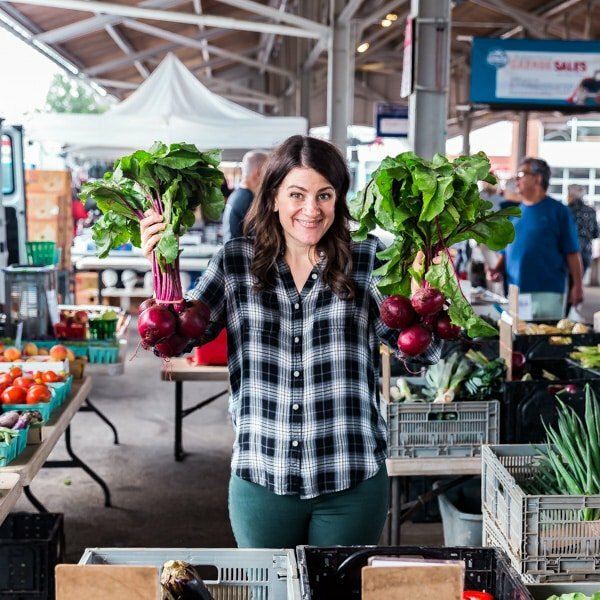 I also threw a few items on here to make your life easier and more efficient when making these recipes. 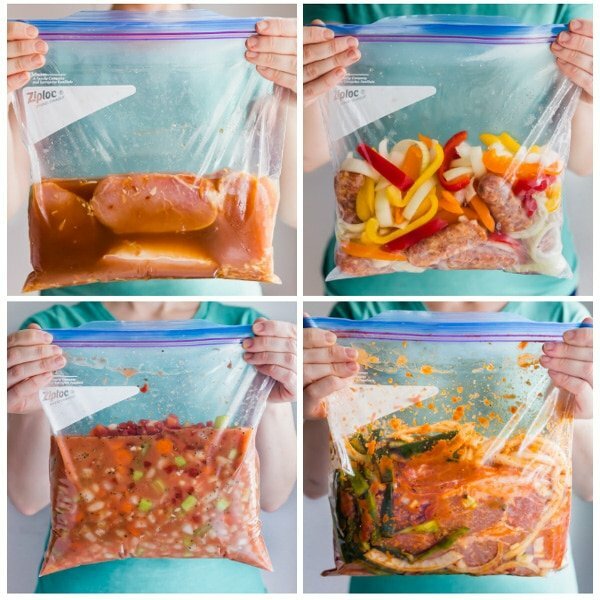 Gallon freezer zipper bags – these are my bags of choice for preparing my dump recipes. Meal prep containers – This set of 5 containers is perfect for making meals ahead to have for lunch throughout the week. Bag rack holder – This is perfect for batch cooking to hold your bags open so you can make an assembly line and fill your freezer. Slow cooker liners – because minimal clean up is never a bad thing! Make sure you check out the main page for the dump series. And don’t forget to subscribe to get all the free bonuses!